Test your knowledge of the United Kingdom, from Brexit to the British royal family. 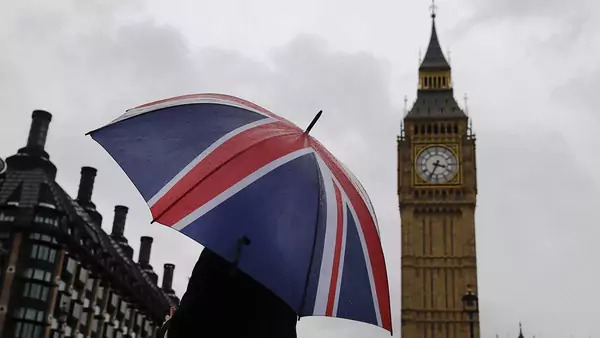 The United Kingdom is facing one of its greatest political tests in recent decades as it determines its future relationship with the European Union. Find out how much you know about Britain.